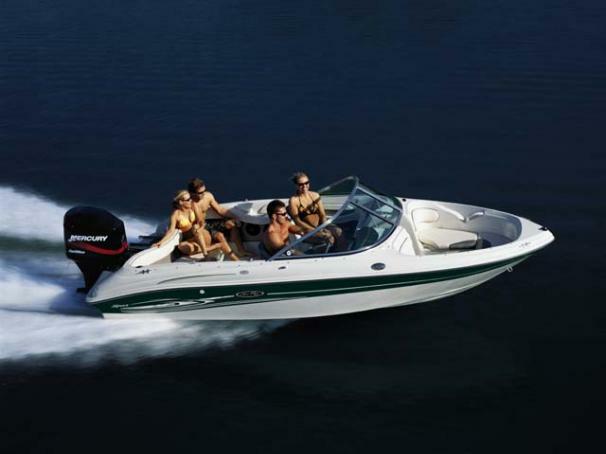 Boat Description Outboard enthusiasts will love this adventurous runabout. Our 185 Outboard Sport offers the maneuvering flexibility and hands-on satisfaction many sport boat lovers are looking for. In addition, the optional Fish & Ski Package includes a bow-casting platform, dual battery trays, live baitwell, ski tow tripod, swivel seats and trolling motor.